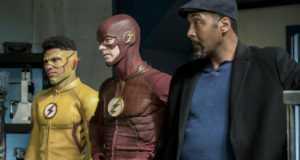 Preview clip and "Inside" video for the Flash episode "When Harry Met Harry"
"Inside" video previewing The Flash episode "Elongated Journey into Night"
Flash TV series "Inside" preview video and preview clip for the episode "Luck Be A Lady"
Preview clips for the Flash episode "Infantino Street"
"Inside: Cause and Effect" video previewing the Flash episode. 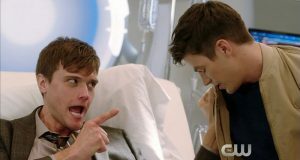 Preview Videos For Tonight’s Return of The Flash! 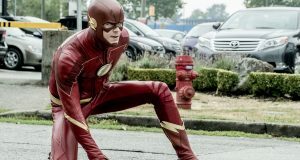 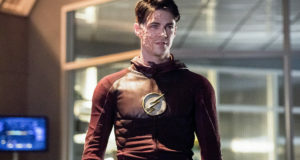 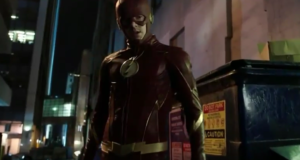 Preview clips, "Inside" video, and recap previewing the Flash episode "The Once and Future Flash"